If you’re looking for a nearby weekend staycation getaway or a place to stay for your friend from abroad, The Henry Hotel Manila will be perfect. Located at 2680 F.B. 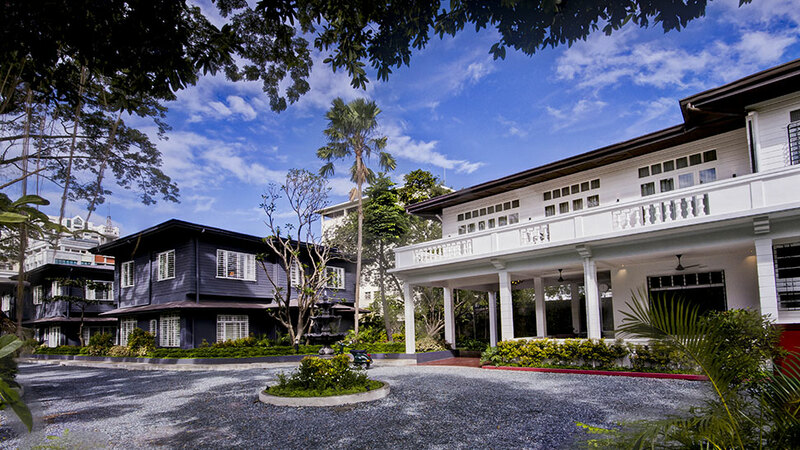 Harrison Street in the same compound as fashion designer Jojie Lloren’s atelier, Eric Paras’s a11 showrooms, and Avellana Art Gallery, The Henry Hotel has that charm that stems from visual delights and nostalgia.